Welcome to the CJS Auto Sales web site. We offer an outstanding selection of quality, affordable used vehicles for every budget. Our friendly, experienced staff will be happy to help in your search. We are determined to bring you the best in previously owned vehicles. CJS Auto Sales is constantly striving to offer more new car, truck, and used car, truck, SUV, and RV autos. 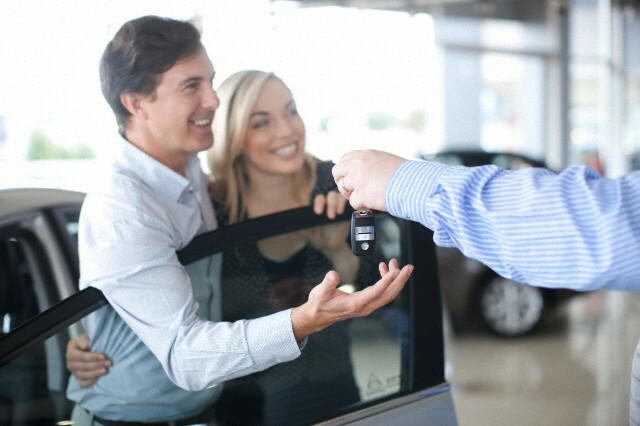 We are here to help you find the new car or used car of your dreams. We know that buying a new or used car can be stressful especially when you aren’t sure of what you are looking for. If you’re like most people, paying cash to buy a new car just isn’t in the realm of possibility. And even if it’s in the realm, you may not want to deplete your savings account to buy a new vehicle. At CJS Auto Sales we offer financing opportunities to make it easier for you to believe that your new or used auto is within your reach.